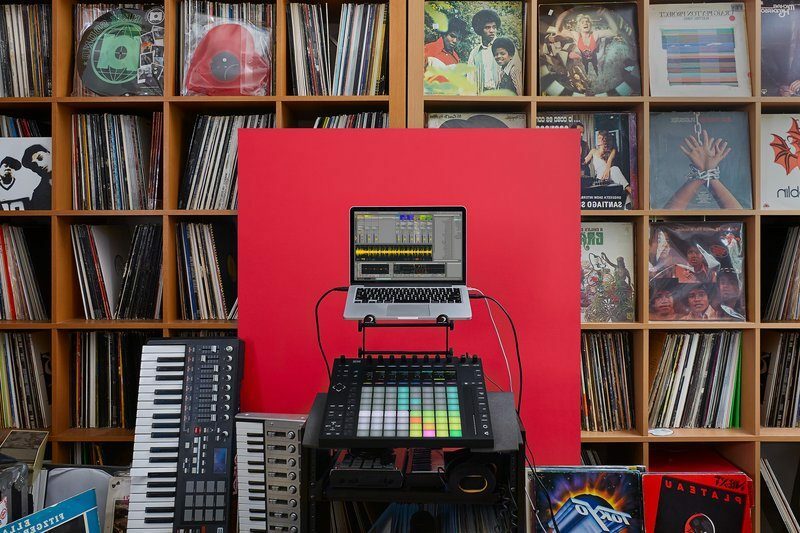 Ableton has just rolled out the latest update, that’s free for all the existing users of Live Suite. Here are some of the new features and integrations to the Push 2.With the new features brought by Live 9.7, slicing, recording and programming beats is better than ever with Push. Chop samples by beat divisions or regions as well as by transients or manually. More versatile slicing means more rhythmic possibilities. Build dynamic beats fast – Push’s new drum layout comes with 16 set velocity levels for playing and programming patterns. Select and record audio and MIDI ins and outs directly from Push. Sample your external gear, assign MIDI to and from different sources and more, without disrupting your flow. Make your performance easier by coloring the pads, tracks and clips using Push. And get your recordings tight using new visual displays of clip phase and count-in. New Simpler Slicing modes (Beat, Region, Manual) are now available. As a consequence of the new Simpler features, Live Sets created with this version cannot be opened with previous versions anymore. The beat time of connected apps in a Link session will be aligned when starting Live’s playback with Tap Tempo or via Looper. Updated manual, lessons and info text translations. For a full list of bug-fixes visit the updates repository and download the new update here.